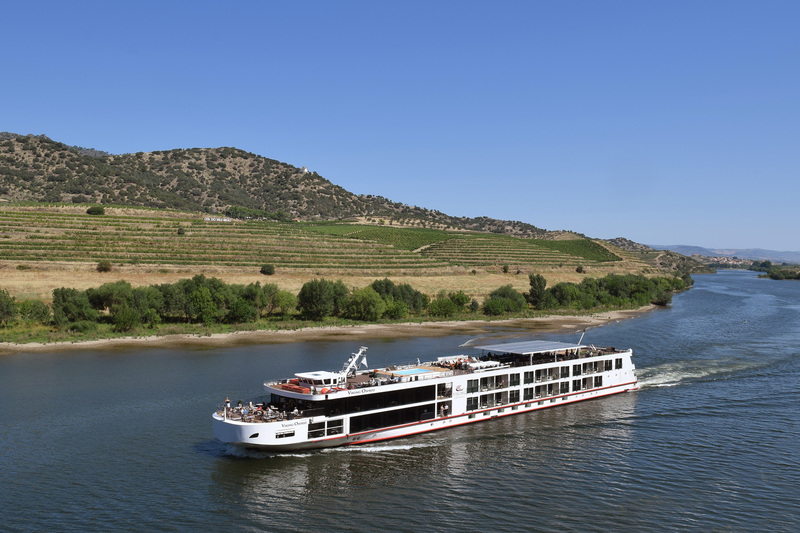 DouroAzul is a river cruise line specializing in cruises on Portugal’s Douro River. 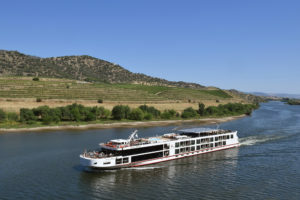 Although they own a number of their own vessels, they also charter out some of their vessels to other cruise operators including Uniworld, AMA Waterways, and Viking River Cruises. Originally formed in 1993 as Ferreira & Rayford Turismo with the boat Vista Douro, the DouroAzul brand was later acquired in 1996 with the vessels, Princesa do Douro and AltoDouro. Mario Ferreira is the CEO of DouroAzul as well as the president of Mystic Invest, a Portuguese holding company which is also the parent company of Nicko Cruises. DouroAzul launched six ships over five years, including Invicta (1999), Cenários do Douro (2000), the yacht Enigma (2001), the Milénio do Douro (2002), Douro Queen (2004), and Douro Cruiser (2004), then DouroSpirit (2011). Starting in 2011, DuoroAzul began serving the Duoro River market as a shipbuilder and supplier to Uniworld, Viking River Cruises, and AMA Waterways. In March 20017, the hotel-ships Elegance and Serenity were delivered for Douro Azul. Duoro Azul currently owns a fleet of 16 vessels. DouroAzul – Sociedade Marítimo-Turística, S.A.